Cuban fusionists Madera Limpia are doing their best to remind the wider world that there's more to their hometown Guantanamo than the naval bases and red jumpsuits with which the name has become synonymous. These guys blend together a wide range of Latin American influences, from bossa and salsa to more downbeat, smooth and folksy elements. 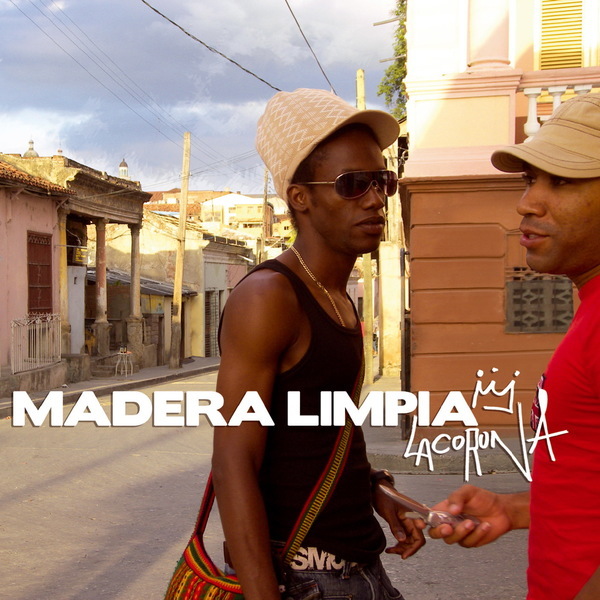 It's the strong hip hop element to Madera Limpia's sound that really defines them though, sounding quite startlingly odd if you don't see it coming: 'La Lenta' and 'En La Esquina' are at first utterly bizarre but ultimately quite endearing,, winning you over eventually.